Your brain is the CEO of your body, so why wouldn't you want to feed it the proper fuel it needs to function properly to keep your blood sugar balanced and your metabolism up? Dr. Amen did numerous studies on the brain through scans and found that brains of people who eat healthy look different than those of obese people. He says that you have to retool your diet to be rich in healthy foods to reverse the damage to your brain. One part I really like was the idea that you have you treat your willpower as a muscle and practice it often. Dr. Amen emphasizes that you're never going to lose weight if you have a low thyroid, low blood sugar, imbalanced hormones, trouble sleeping, and negative thinking. Your doctor can help with your thyroid and the rest you can manage through diet and supplements. Before I start, you should know that there's no magic pill that is going to do all the work for you because supplements don't work by themselves if you eat too much or do not exercise. However what natural supplements can do, is to help optimize your brain so it will be easier for you to be able to follow a "brain healthy program." 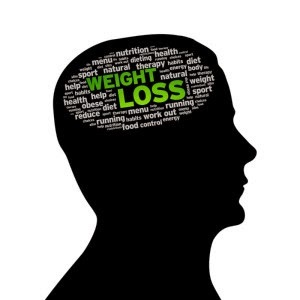 Dr. Amen professes that, "It'll be amazing to finally discover that the reason you can't lose weight isn't because you aren't trying hard enough, it's because your brain needs a little help." As I said in my post yesterday, there are three supplements he recommends to all of his patients because they are critical to optimal brain function: a multivitamin, fish oil (or omega-3), and vitamin D.
Boosting omega-3 fatty acids in your diet is one of the best things you can do for your weight, mood, and brainpower. The reason being is that low levels of omega-3 fatty acids have been associated with depression, anxiety, obesity, ADD, suicide and an increased risk for Alzheimer's disease and dementia. In fact if you want to lose fat, you should eat more fat - of the omega-3 variety. Same thing McCaffrey says. Increasing omega-3 intake has been found to decrease appetite and cravings and reduce body fat. I was recently very excited to learn that my LDL Cholesterol level was 134. Basically anything above 40 is good, so to be at 134 means I'm off the charts! That's because on a regular basis I consume avocados, various nuts, chia seeds and omega-3. Dr. Amen recommends the supplement 5-HTP for compulsive overeaters. It increases serotonin, which helps to control stress, improves sleep, and increases mood. Exercise and 5-HTP are natural ways to boost serotonin (the happiness hormone). But it's not meant for long term use. The book spends a good portion on getting rid of your negative thoughts. Challenging your thoughts is critical to winning the battle of the bulge. When talking to yourself don’t use words like "always, never", as is "I will always be fat" or "I will never lose weight." You are self-sabotaging yourself by not believing in yourself, know that your thoughts can lie to you! 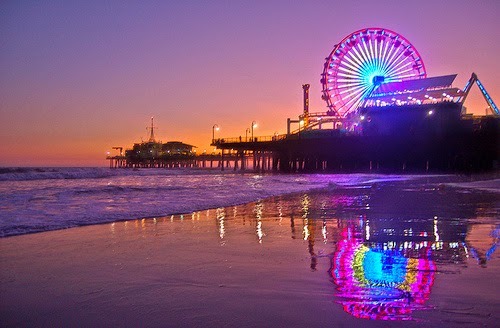 This goes back to keeping your serotonin levels up. Focus on the positive which will improve your mood so you can feel better about yourself and kill the negative thoughts in your head. Stay strong and don’t let food pushers sabotage your weight loss at work or with family and friends. Surround yourself with people with good eating habits. If you're going out to eat with healthier eaters, you will feel encouraged to order something healthy off the menu too. In short believe that you can do it, or you'll never achieve your goals. You're not the first person that needed to lose weight, look around you there are tons of people just like you who were successful at it. 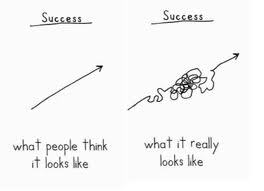 Don’t be discouraged if the scale doesn't move fast enough for you. It just means you need to look at your diet again, switch up your workout routine, and most importantly be consistent with it. Don't let the weekends ruin your progress! You deserve to achieve your goals! You need to remove the mindset of being a quitter and turn off that negative voice in your head that says you will always be where you are now. Amen is the last name of the doctor who wrote the book. He got his medical training in the military and works with many ex-NFL players on concussion issues. His first book Change Your Brain, Change Your Life was a best seller as it was geared toward people who have experienced anxiety, depression, impulsiveness, excessive anger or worry, and obsessive behavior. He also co-authored the book The Daniel Plan: 40 Days to a Healthier Life which is a book my church and many other churches follow for fasting. According to the Washington Post he's "the most popular psychiatrist in America." He runs a chain of clinics called the Amen clinics in NYC, Atlanta, VA, CA, and WA and sells his own brand of expensive supplements. 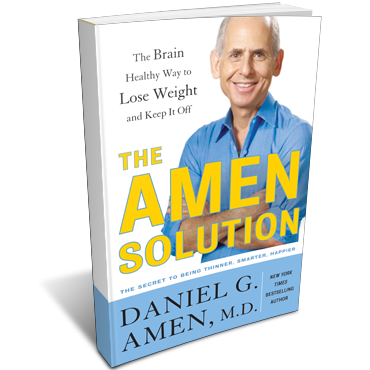 The Amen Solution basically says that if your brain isn't healthy you won't be successful at losing weight. It’s your brain that gives you the will power not to eat something and it’s your blood sugar that determines your food cravings. There are three supplements he recommends to all of his patients because they are critical to optimal brain function: a multivitamin, fish oil (or omega-3), and vitamin D because they will help decrease your cravings. He says that when you don't have enough vitamin D, you feel hungry all the time, no matter how much you eat. As I said in my last post about vitamin D, make sure you have your doctor have your vitamin D levels checked. He recommends the first thing you need to do is write down your specific motivation for losing weight so you can look at your list daily for encouragement and to keep a daily gratitude journal. He said that the best ways to boost your mental power is to set SMART goals to help you achieve your goals. Dr. Amen doesn't agree with the people who say "everything in moderation." For example he says that sugar is more addicting than cocaine, thus cocaine in moderation is not a good idea. He says that the less sugar in your life, the better your life will be. This is the same advice Dee McAffrey gave in her book. Dr. Amen admits that he used to think weight loss was simply about calories in versus calories out. The logic being that if you stay within a certain calorie range, you should fine. That’s how some people justify a sugary treat because they saved up calories for it. He explains that the problem with that is eating sugar activates your cravings and makes it very hard to stay away from things that are bad for you. He says you have to focus on eating "high quality calories." You know when you drink wine you want to eat more? That’s because alcohol is metabolized in the body the same way sugar is, so drinking alcohol can trigger sugar carvings. You can only conquer your cravings by keeping your blood sugar balanced because self-control failures are more likely to occur when blood sugar is low. Low blood sugar levels can make you feel hungry, irritable or anxious. So eat a nutrient-rich breakfast to help get your blood sugar off to a good balanced start. Add cinnamon to your oatmeal, because this spice has shown to help regular blood sugars. Eat snacks throughout your day to keep your blood sugar level. Dr. Amen says that eating breakfast increases your attention and focus. Breakfast protein helps to balance your blood sugar. So a high carb breakfast like a bagel with cream cheese will just make you want to sleep through your morning at work. That's another breakfast I had to quit 8 years ago when I realized it was just empty calories with very little protein to keep my full long. People who maintain a weight loss eat a nutritious breakfast. The book explains that physical inactivity is the "fourth most common preventable cause of death." Exercise increases your brain’s ability to regulate insulin and sugar. Exercise improves your heart’s ability to pump blood throughout your body, which increases blood flow to your brain. Exercise increases your memory, your ability to think clearly and your ability to plan. Weight lifting increases your metabolism to help you burn more calories throughout the day. Something new I learned was not to eat bread first in restaurants because it just makes you hungrier so you eat more. Bread spikes your blood sugar, it’s a simple carb, so then you’re more likely to get dessert. Bottom line: Eliminate sugar and refined carbs from your diet. Here a video with Dr. Amen explaining this himself. My Sleep Solution: How I Ended Insomnia Naturally! Did you know that how you sleep can affect how you eat? Studies have shown that people who have trouble sleeping are twice as likely to eat sugary foods and simple carbs just to make it through the day. The reason being is lack of sleep plays a role in cravings and reduces your overall brain function by affecting your moods. 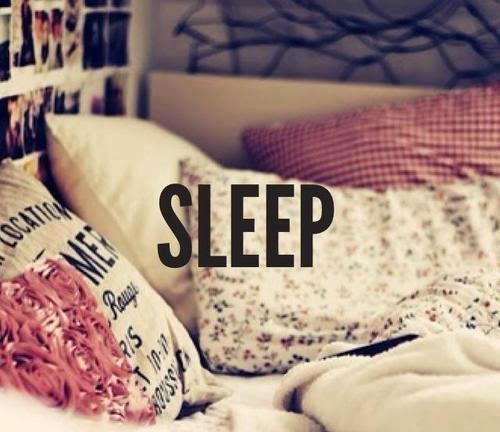 You should also understand is the science of sleep. When it gets dark outside, your body senses the lighting change and starts making the hormone melatonin, which communicates to your body that it is time to prepare to sleep. I once went to a health expo at my local convention center and spoke to a sleep doctor. He told me to implement a no screen time before bed (phone/computer/TV). My compromise was to not sit at my computer desk with the desk light on because sitting at such a bright desk told my body it wasn't bedtime (slowing down its melatonin production). I created a bedtime for myself- 10pm and set an alarm on my phone to be sure to be in bed by then. I tried my best to create the right kind of environment for healthy sleep yet still it took me a long time to fall asleep and if anything woke me up (like my phone) I couldn't go back to sleep. Not wanting to take sleeping pills, I decided to solve the puzzle of why I couldn't sleep and researched my options. I'm going to share some popular natural supplements that may help you sleep. I've tried all of these and have had the most success with the last one. Everyone's body reacts differently so what might have worked or not worked for me could be the opposite for you. What I didn't include on the list are Montmorency Cherries (the juice and dried fruit are available at Trader Joes) which are high in melatonin but just have too much sugar in it for me. Melatonin - Is a hormone your body makes in the evening to help you sleep. As I explained your body signals its production when the sun goes down. That's why experts said don't sit in front of a computer right before going to sleep because it throws off your body's natural wind down clock. But of course if you have a shift job, your clock is going to be off. 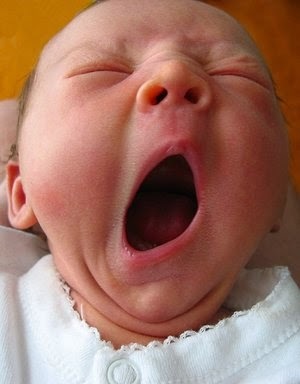 Children have a lot of melatonin, thus they can sleep for hours however it decreases with age. For many taking melatonin supplements helps them to fall asleep, but after awhile it stopped working for me. 5-HTP – I have to get a little technical here explaining how your body makes melatonin and 5-HTP. So the amino acid L-tryptophan (which is also in turkey) in your body is converted into 5-HTP, then 5-HTP is converted to serotonin, which is then metabolized to create melatonin. If you’re still with me here, serotonin is your feel good hormone that controls whether or not you feel happy. Thus 5-HTP is most commonly used for depression because it works like serotonin antidepressants. So putting it all together, the idea being if you take 5-HTP, it will increase your serotonins levels which then allows your body to increase its melatonin which will help you sleep. The pill form of 5-HTP comes from the seeds of an African plant. 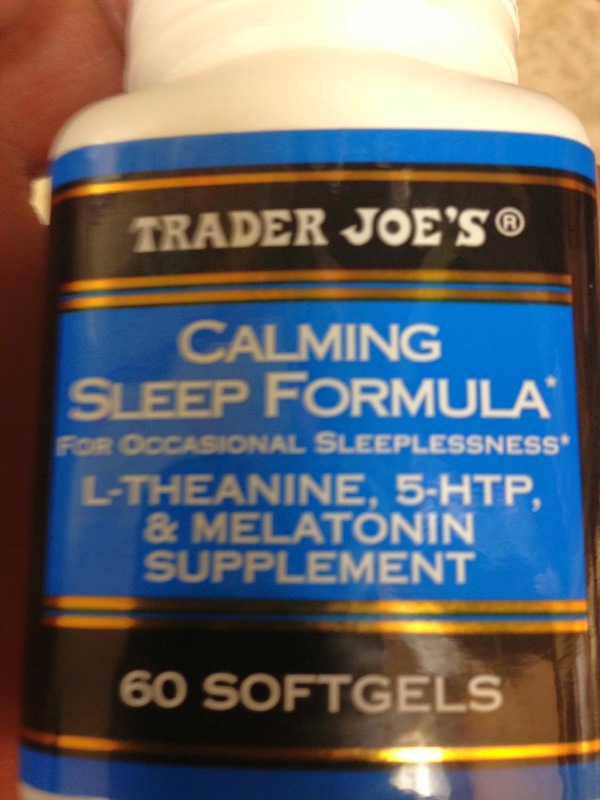 Trader Joe’s sell a combo melatonin/5-HTP supplement for $15. Be aware it's not meant for long term use so just check with your doctor first. Magnesium Citrate is magnesium with citric acid, whose combo is considered the best magnesium supplement on the market. You don't hear much about magnesium, yet I read that about half of Americans are deficient in this important mineral. This is because our soil has been depleted of minerals and magnesium can be lost from your body from alcohol, coffee, black tea, calcium supplements and a host of other things. When your body is deficient of magnesium, your melatonin is affected. (Melatonin is what makes you fall asleep remember.) Magnesium balances out your stress hormones so you can relax at night and not be up worrying about things. Magnesium loosens tight muscles, which I've found has really helped me after I took up running again. It also regulates important nutrients like calcium, potassium and vitamin D in the body, helps to keep bones strong, regulates blood pressure and sugar levels, supports the immune system, and helps your body to maintain a regular heart beat. 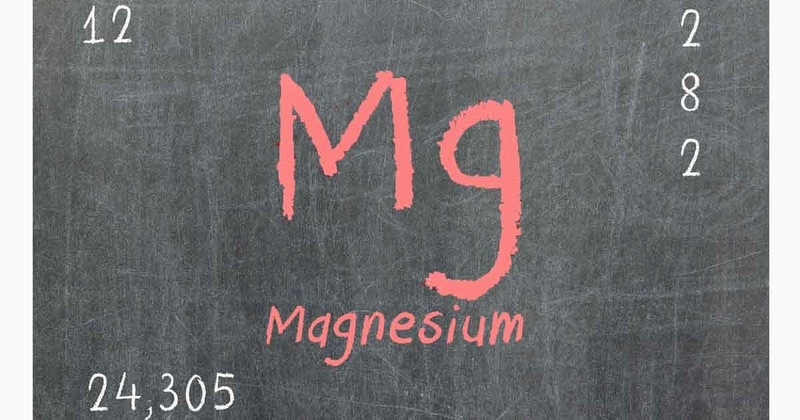 Magnesium helps return the body’s pH balance and is a necessary electrolyte essential for proper hydration. I read an interesting article that said that calcium does not build strong bones, that's just what the dairy industry wants you to believe. Rather most of us get enough dairy through foods but we need Vitamin D and Magnesium to absorb the calcium. Foods with high in magnesium include spinach, pumpkin seeds, nuts (brazil, almond, cashews), beans, soy (edamame), lentils, brown rice, avocado, bananas, figs, artichokes, and dark chocolate. However when you are chronically stressed, you can become magnesium deficient even if you eat these foods regularly. As you can see, the fourth most abundant mineral in your body is very necessary for proper functioning and just about half of us are short on it. I used to have problems falling asleep but now that I’m taking magnesium at night my insomnia is gone! I take Magnesium Citrate with a little raw honey because honey has magnesium and helps to facilitate the action of Tryptophan (that I talked about before) which helps makes you sleepy and it totally knocks me out! Insomnia is actually a common symptom of magnesium deficiency, which makes sense when you understand all that magnesium does for your body. 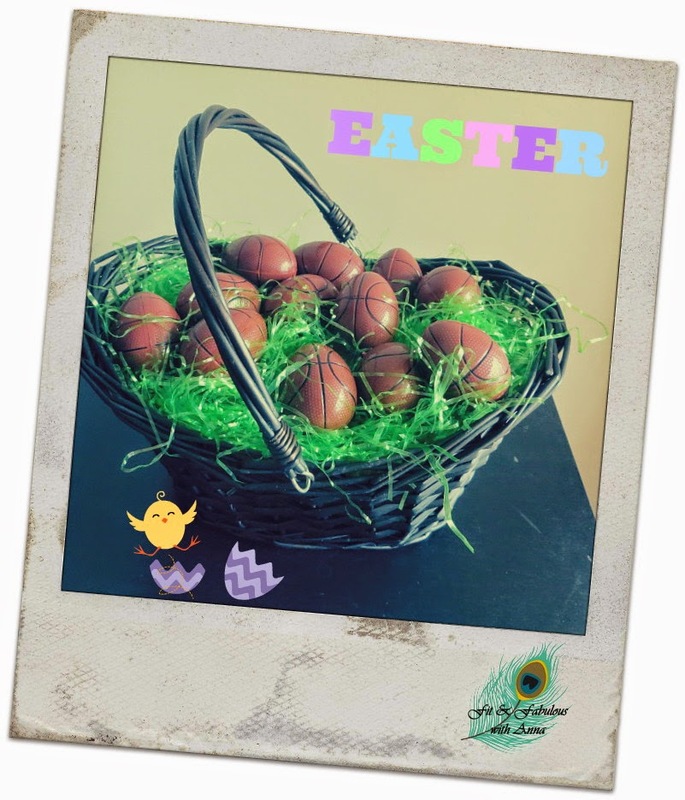 Easter is such a wonderful time of year just because spring is in full swing with daffodils and tulips blooming after a long winter. 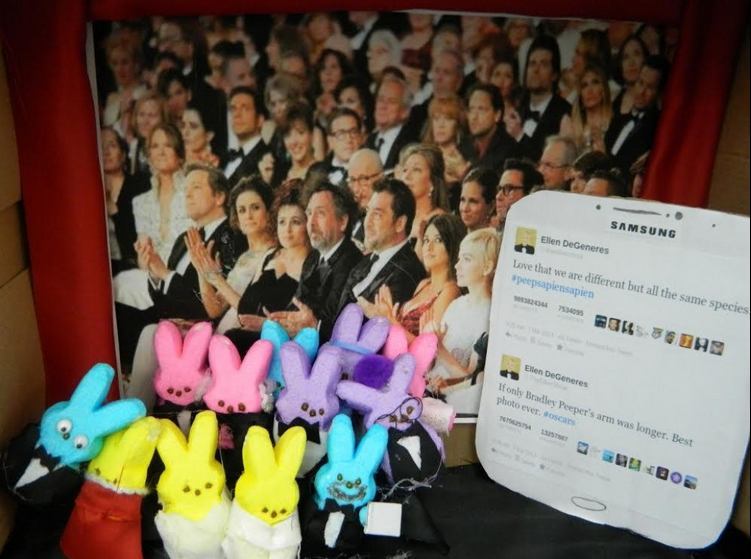 I can always expect a full church service on Easter with everyone dressed in their pastel best! Of course I look forward to Easter dinner with the family where Manischewitz wine is tradition. I really enjoy this holiday. 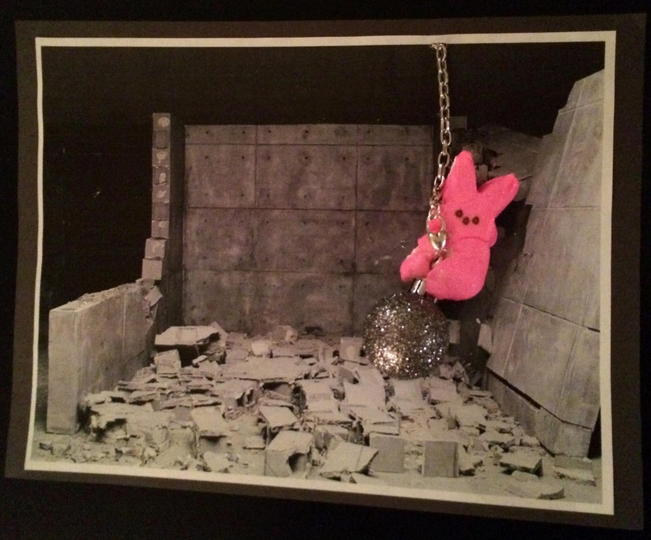 In case you're preparing an Easter Brunch try this recipe. So, since I was in a creative mood and thought it would be better to do something nice for someone else, I decided to make an alternative Easter basket for my thirty something significant other. I love making holidays special and finding little, simple ways to celebrate each one. Last year I gave suggestions on healthy easter baskets and my boyfriend is very health conscious so I didn't want to fill this up with boxes of candy. 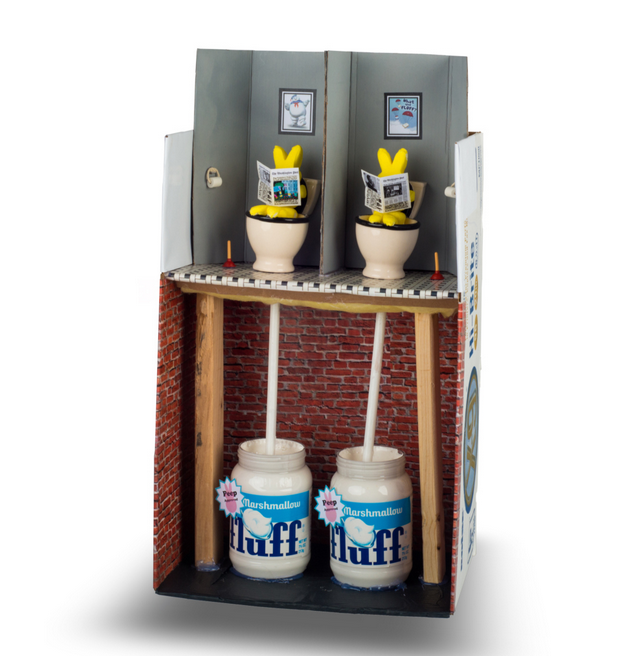 If you need ideas for what to put in your man's basket besides candy, you can put gift cards, grooming items, socks, protein bars, magazines or a 25 Things I Love About You list and use a box of beer as your basket. Inside my eggs are encouraging Biblical quotes rolled up on tiny pieces of paper, coconut cashews and dried montmorency cherries. I figured it was a little healthier than jelly beans. 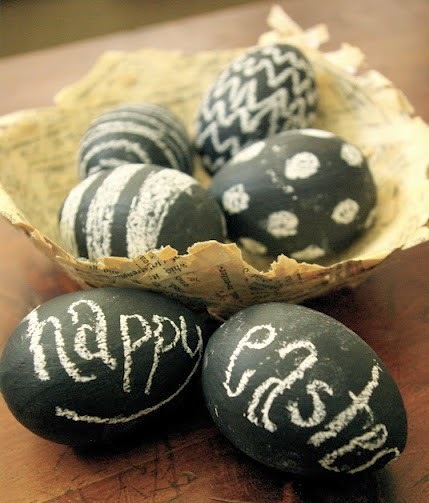 Since I love chalkboard everything, I was thrilled to see that someone made chalkboard easter eggs! 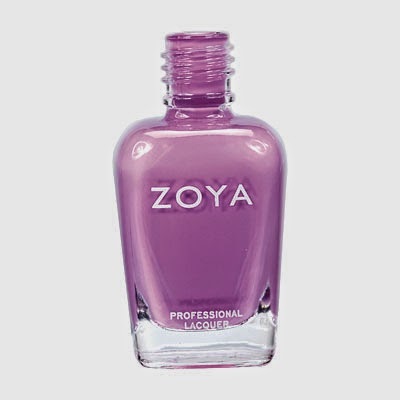 Inspired by Easter Eggs I'm wearing a pastel purple (Zoya Perrie) nail polish for Easter. In the spirit of Easter I wanted to share some really great wisdom from my church. They just wrapped up a series on relationships and the pastors encouraged us to surround ourselves with positive people. We all need: 1) friends that make us better, 2) friends who help us find spiritual strength and 3) friends that will tell us the truth. 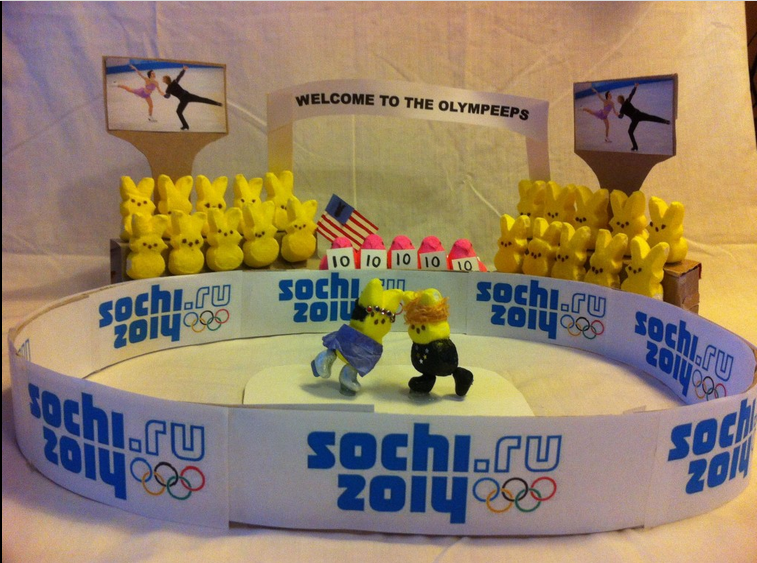 Just for laughs check out some of the finalists from the Washington Post annual Peeps contest! When you go running you always have to carry a few things with you right? Iphone, keys, etc. 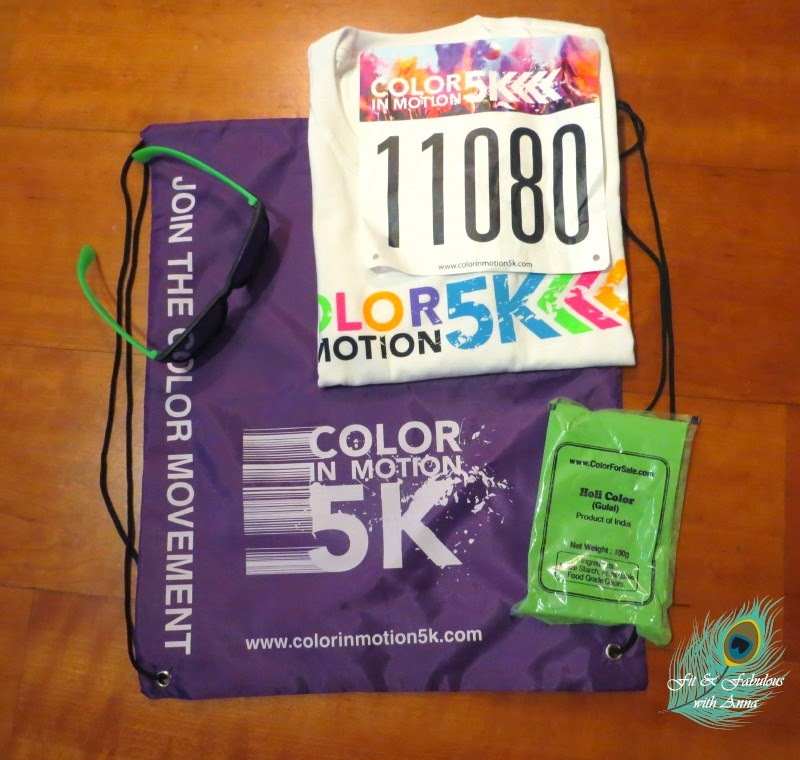 I ran my first race with a purse in a plastic bag to protect from the color dust and thought how ridiculous is this. lol When you ride public transportation to your race you have no where to put all your stuff. So I started looking around for a stylish fanny pack to remedy this situation. Random side note, did you know that the word "fanny" in Australia means a woman's private parts, it's actually a very vulgar term for it! lol I giggle every time I say fanny pack just thinking about this. The Aussies call a fanny pack a "Bum Bag." Anyway I found the Flipbelt, it's a simple yet ingenious solution! It doesn't ride up when you run and stay put on your lower hips. It has multiple openings and I've been putting my work ID and iphone in this when I run. Initially I was scared to put my iphone in it, but you know what it didn't fall out and no bounce! 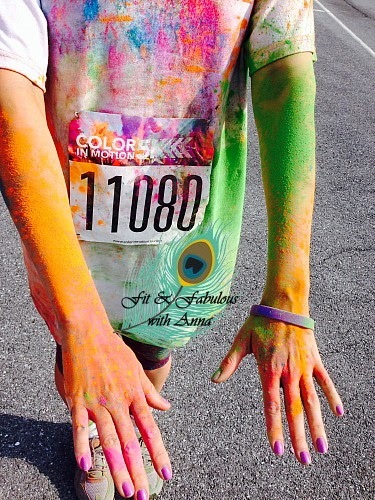 If you're tired of running with an armband (hello tanline) try this out, it comes in a bunch of fun colors! 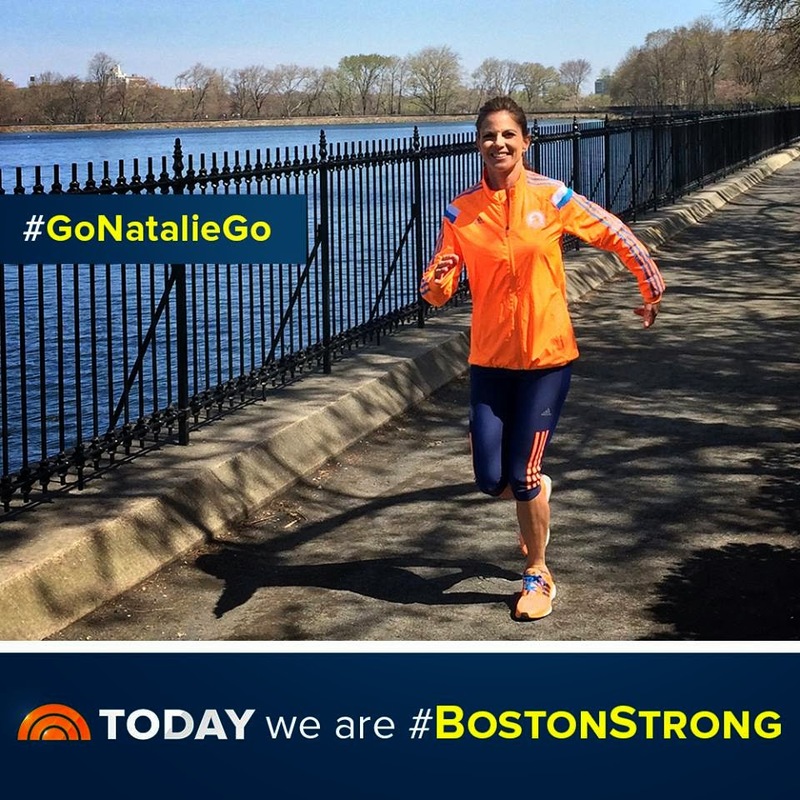 When I was training for my last run I talked about how I needed a handheld water bottle. Well I found the perfect one! Unlike a regular cylinder water bottle, the Amphipod is shaped to fit the natural shape of your hand. So it's very comfortable to run with because I hardly noticed I was holding it for the most part. And the zippered neoprene sleeve is perfect to carry my keys in. When I run my hand isn't holding on to the bottle tightly at all, it's in a relaxed position. I only felt the 20 oz bottle when it's full because they it feels like a heavy weight in my hand, but once I started drinking the water it lightens up and I really do finish a bottle on an hours run. 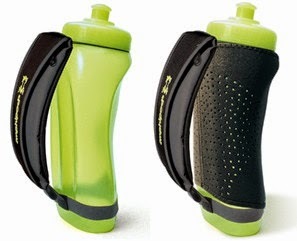 My hand does sweat a little so I switch the bottle between hands during my run so I would imagine the sleeve will have to be washed eventually. The bottom rubber band slipped out a couple times, not sure what I'm doing to make it do that? My other complaint is the color, I wish it came in other colors or at least the neoprene sleeve did, a girl likes options! If you need a new goal to get you back into fitness or just want to have fun, there’s nothing better than a themed run! 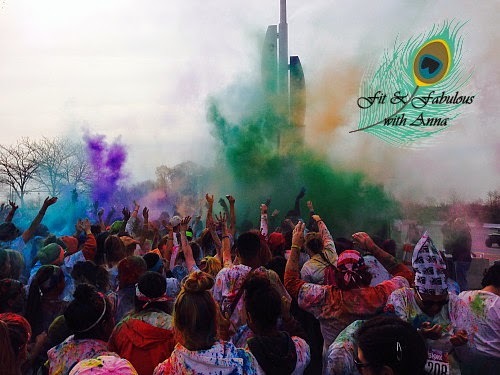 Whether you're into hot chocolate, ice cream, cupid undie run, zombies, mud, tutus, color dust, glow in the dark, there's something out there for you! I can tell you from first hand experience that doing these themed runs is a fun time! And training for one gives new purpose to your workouts because you know you actually want to train to do well at your race. 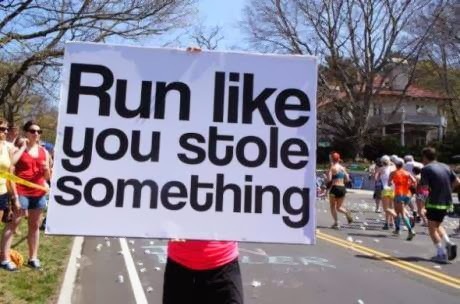 I was never into doing a marathon, but these new crops of fun races are taking over, I see new ones every year. The 5Ks are only 3.1 miles which is very doable for a newbie runner. 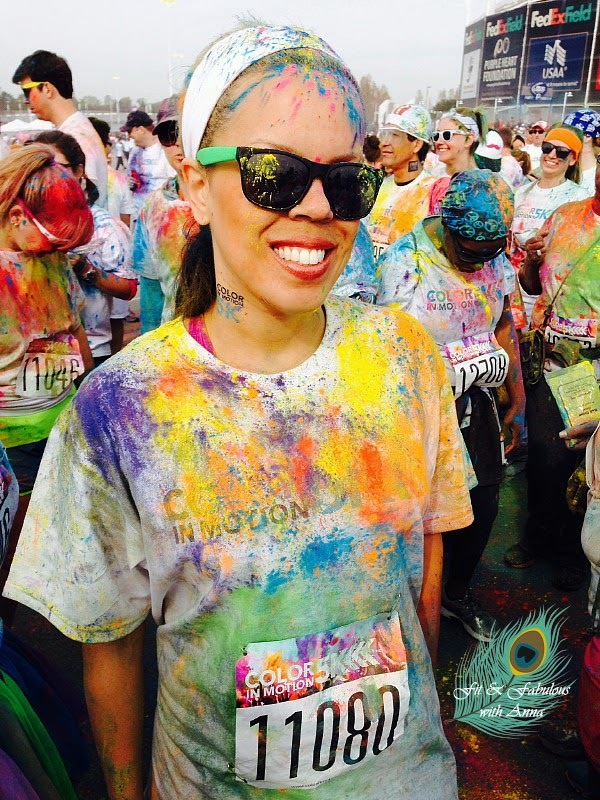 And you never know you might just run into Jesus at your next run, seriously! So what are you waiting for? 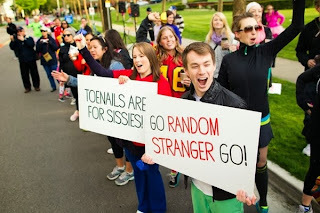 Sign up for a themed run! Make sure your friends show up with awesome signs to support you! 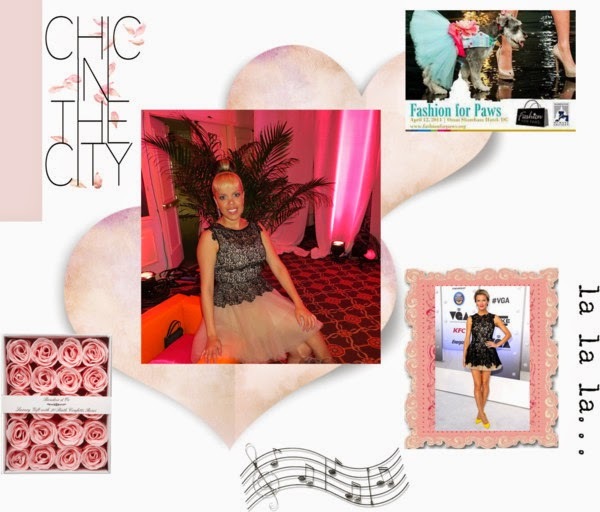 I've always wanted to run a race with a tutu and I finally found the perfect company to order one from, Glam Runners supports the charity Girls on the Run which sponsors exercise and confidence-building programs for young girls. Saturday is my race, so wish me luck! To prepare for it this week I started running outside during my lunch break at work with a co-worker which has been nice during this lovely spring weather! However my thigh muscles and abs have been so sore! My body is not used to running! Here's some great stretches you should be doing after your runs. I'm sure you've seen on Indian restaurant menus either Palak Paneer or Saag Paneer. It's actually never been my favorite, but then I found a recipe made with Kale and chickpeas and gave it a try and really enjoyed it! It made enough to be my lunch for the week at work. Saute onion on a large skillet for 5 minutes, adding water by the tablespoon if needed to prevent sticking. Add the garlic, ginger, and cumin seeds and cook for 1 minute. Add the remaining spices and cook for another minute, stirring constantly to prevent burning. Reduce heat to medium. Stir in the kale and vegetable broth. Cover and cook until the kale is bright green and tender, about 5 minutes, stirring occasionally. 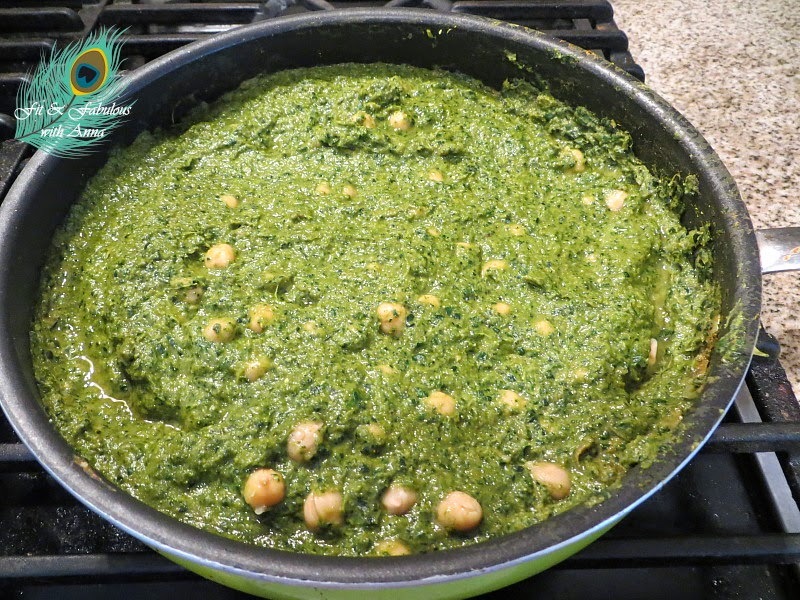 While the kale is cooking, put the milk, cashews, nutritional yeast, and tomato paste in the blender and puree until smooth. When the kale is done, add it to the blender and blend until smooth. Transfer blended mixture back to the skillet and bring to a simmer. Stir in chickpeas and continue simmering about 10 minutes. Add salt to taste and serve over rice. 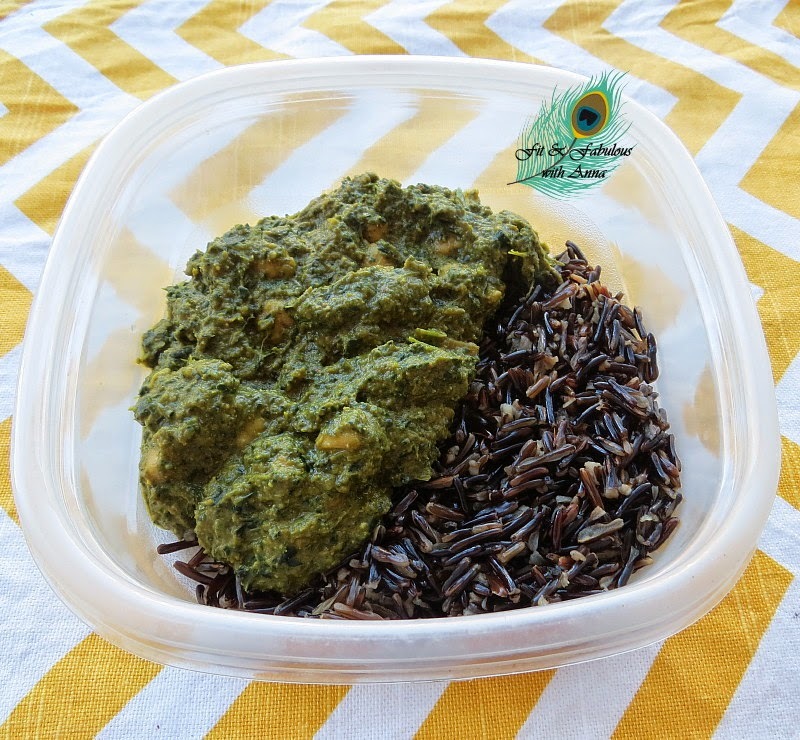 One serving of wild rice has 6g of protein! While white jasmine rice only has half that amount. Likewise wild rice has double the amount of fiber, is high in b-vitamins and manganese. Now that spring is officially here I've been enjoying all the lovely flowers blooming! Trader Joe's keeps my home full of tulips and daffodils. I'm planning all my fun spring weather outings including picnics and bike rides. I was in walmart a couple weeks ago and was surprised to see they sold a ton of adult bikes in pretty colors for affordable prices! I ordered these dresses from Old Navy along with this dress I showed you last month. Old Navy was having a sale on dresses, with free shipping, my order for 4 dresses came out to be about $60, score! Then I went to the LOFT and bought one dress for more than that! lol Do you have your Easter dress ready? I used this weekend to spring clean my wardrobe. Since my closet is already full, I figured I should try to purge some things to make room for my new warm weather dresses. I asked myself have I worn this clothing item in the past year? If no, then it goes. Let me start off by saying I LOVE LOVE popcorn! I remember my dad taking me to the movies in middle school, oddly enough I always had to sit in the front row and had to have the largest tub of popcorn that I finished all by myself! Today even if I wanted to, I know my stomach won’t hold that much popcorn. Since I stopped eating popcorn at theaters awhile ago, I try to consume a healthy version of it at home. 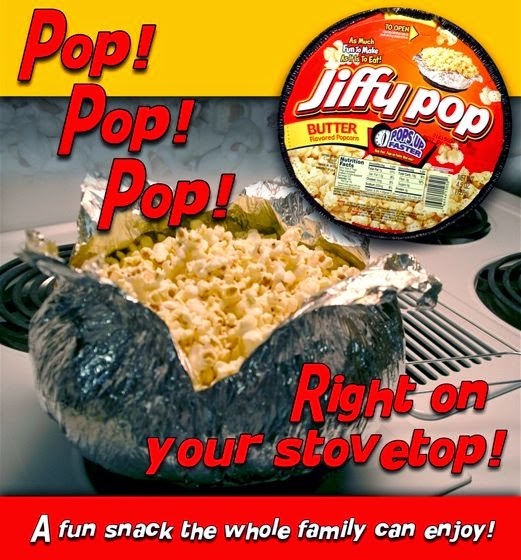 Remember the Jiffy Pop popcorn you’d make on the stove? That’s how I made popcorn as a kid. 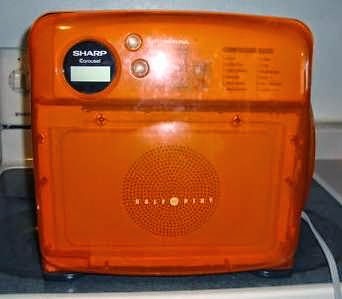 Then at some point switched to microwave popcorn in this orange microwave my family had. 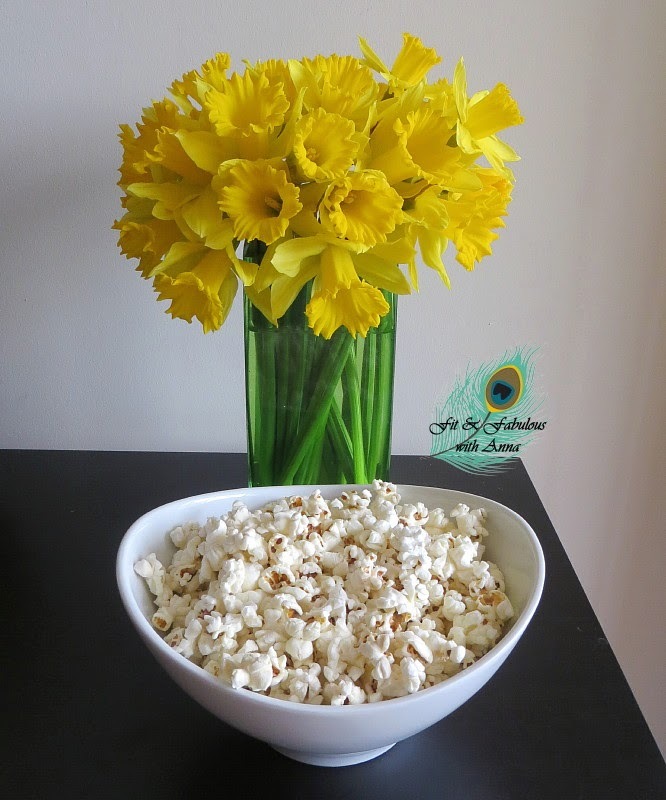 Popcorn is one of the top ten foods most contaminated with pesticides, insecticides, herbicides, fungicides, and fertilizers, and that means that it’s best eaten as organic. The amount of chemicals that are added to popcorn will blow your mind. First the bags are lined with perfluorinated chemicals to prevent sticking and grease leakage. A study published in January 2012 in the Journal of the American Medical Association found that nonstick chemicals in popcorn bags significantly damage the immune system. Workers in microwave popcorn factories have actually developed an extremely rare form of lung cancer from inhaling fumes. And an ingredient used in artificial butter flavoring for popcorn may worsen the effects of an abnormal brain protein that's been linked to Alzheimer's disease. Studies have shown that organic popcorn can help prevent cancer because they have large levels of polyphenols, the antioxidant compounds that help reduce the risk of cancer and heart disease. Just to be clear, that does not mean movie theater popcorn is a healthy choice! lol Organic, air-popped, in coconut oil is the way to go. Why coconut oil? Read this old post by me. So I finally bite the bullet and bought organic popcorn from the bulk foods bin at Whole Foods and boy was it cheap for the volume of popcorn it makes! I couldn’t believe I had been buying this overpriced pre-packaged snack for so long! You should know that not all popcorn kernels are created the same, so be sure to buy corn products that are GMO-free and organic. I should say that I love mushrooms and love truffle oil even more, that I put it in my scrambled tofu. I bought this amazing good quality Italian Truffled Sea Salt by Casina Rossa. Would be a nice housewarming gift for someone I bet! The truffle salt just makes it insanely delicious! 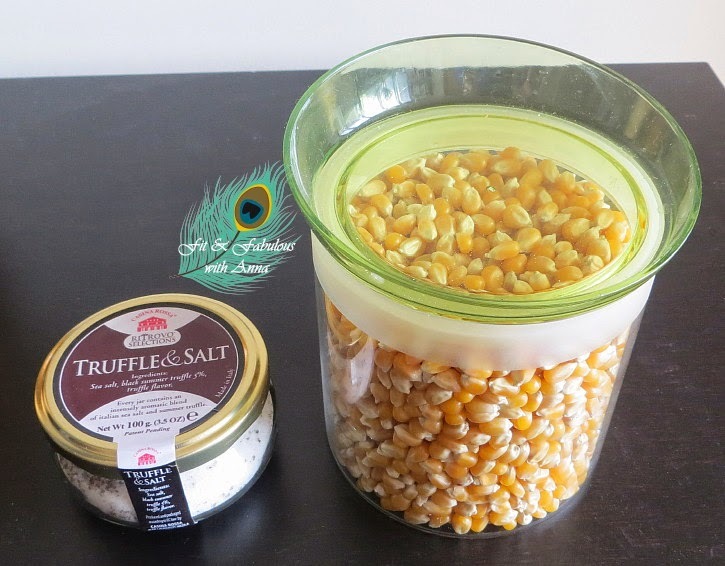 Between the coconut oil and the truffled salt the popcorn has so much flavor I don't even need butter, honestly! Here’s how I make my favorite tasty, easy-to-make snack that you can whip up yourself for cheap for your next movie night. Take a large pot with lid (I use a 3 quart pot) and place over medium heat on stovetop. Add oil and kernels. Place lid on. As popcorn starts popping, shake pot. When popping slows to a couple of seconds in between, turn heat off and pour popcorn into large serving bowl. Salt to taste. This recipe makes enough popcorn to fill a large bowl. You can sprinkle on some fresh shredded parmesan on top, it will melt on the hot popcorn. So now when I’m craving a crispy and salty snack, I don’t have to reach for something that’s unhealthy with toxins and overpriced. This is the most delicious popcorn I've ever tasted! If you don't want to make this on the stove you have two options that don't require the use of oil a microwavable container or a stand alone unit. 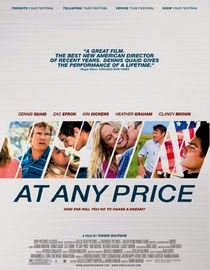 On a somewhat related not, because I watched this recently, if you want a small glimpse into what's it's like to grow GMO corn, watch the movie At Any Price staring Zac Efron,Heather Graham, and Dennis Quaid, released in 2012. 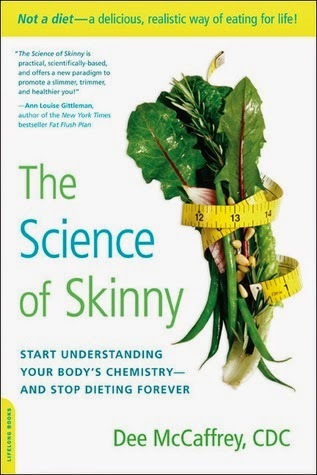 This is a continuation of yesterday's post on the book the Science of Skinny. 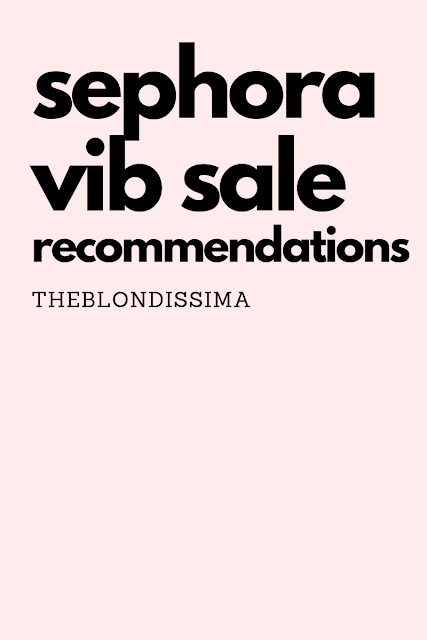 I wanted to share what food products/supplements the author recommends. In yesterday's post I talked about the benefits of Omega-3s. 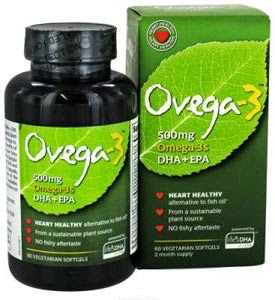 If you're a vegetarian like me but want the benefits of Fish Oil, try Ovega‑3's Omega 3 DHA EPA Vegetarian vitamin. I did find it makes me drowsy so I can't take it in the morning with my other vitamins, instead I take it at dinnertime. I researched to find out why and it's because it increases the brain's secretion of melatonin which is the hormone which helps regulate sleep. Additionally EPA and DHA lower your stress hormone levels. Salad dressing often contains sugar and that you should carefully read the label to avoid those or make your own. 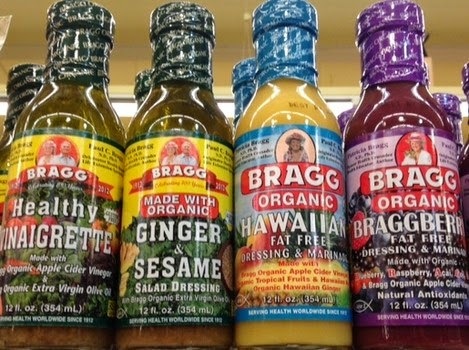 The same company (Bragg) that makes raw apple cider vinegar makes a healthy salad dressing that she recommends which I found at Whole Foods. Raw honey contains vitamins, antioxidants and antibacterial properties. However McCaffrey says that "most honey found in supermarkets is not healthy because they are basically the refined sugar version of honey which is bad for us." Once honey is heated (pasteurized) and processed, its antioxidants, natural enzymes and nutrients are destroyed. 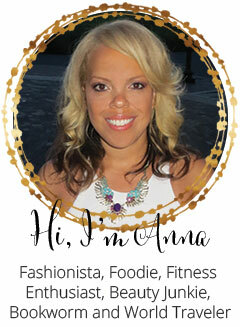 She credits bee pollen as the the best way to tame sugar cravings. 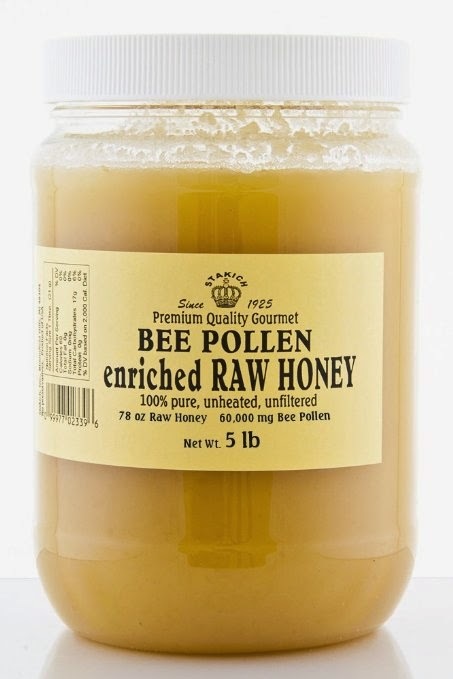 So to get the best of both worlds, I got a combo of bee pollen and raw honey. Bee pollen are granules and a bit difficult to eat so I thought this would be good. You can find plain raw honey on the bottom shelf at Trader Joe's. Have you heard of Kombucha? It's fermented tea that has a healthy fungus in it. McCaffrey says that "it has alkalizing abilities similar to those of apple cider vinegar, plus it's loaded with probiotics and B vitamins." It's been used in Russia, China and Japan for over 2000 years. It aids in cancer prevention by detoxing your body, treats arthritis, boost your energy levels, improves your mood and is a metabolism booster. It tastes a bit tart, that's why I like these two flavors below because they mix juice in with it. But these synergy bottles are a bit pricey, so you could instead go for a pill form of kombucha. 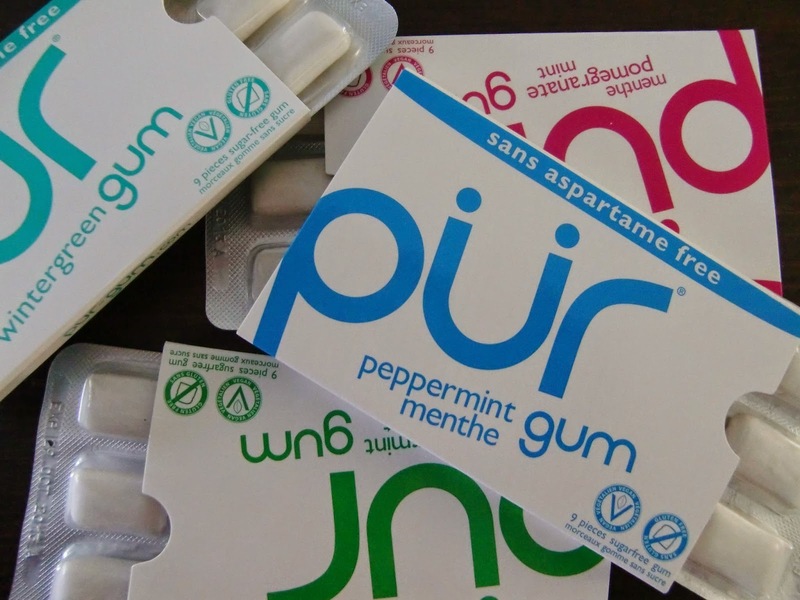 While you're avoiding artificial sweeteners, she recommends an aspartame free gum by Pur. I've bought some at Whole Foods. I just finished reading the book The Science of Skinny by Dee McCaffrey who is a chemist by profession but also lost 100 lbs. I borrowed this book from the library just because I enjoy learning new ideas on being healthy. Not much was new to me in this book, but seeing it all put together as a prescription plan just reminded me of how important each element is. McCaffrey says that the idea of just consuming less calories to lose weight is faulty because you need to look at the whole body. She says the "calories in calories out argument is tragically flawed" and that when you improve the quality of the foods you eat and eat them in the proper qualities, there is no need to count calories. She says to avoid artificial sweeteners, chemical food additives, pesticides, and hormones in animal foods. The idea is to eat food in its original form to get your body to a place where it functions best. I have to say that this idea I've never really got into. McCaffrey says if you're not see results from your efforts, then cleansing and supporting the liver, along with alkalizing is the key. If your liver is healthy, your weight loss will be nearly effortless. The keeping your liver clean is called "liver-izing" by choosing the right foods, spices, herbs that specifically scrub, flush, and support the liver. She says that when you body is acidic, you gain weight that is very difficult to lose. Frequent colds is one way the body works to expel acid. She suggests drinking warm lemon water with a teaspoon of apple cider vinegar every morning to alkalize your body. Now I already drink lemon water every morning for the Vitamin C boost, but I can try adding these two extra steps of warming the water and adding apple cider vinegar. McCaffrey says that the key to successful weight loss is to eat an unprocessed diet and eliminating white sugar and white flour from your diet. Sugar is more addictive than cocaine and depletes calcium from your body. Sugar also creates acid in your body fluids and changes your body chemistry which goes back to her motto of it's not about staying within your calorie limits but making sure you are eating quality food that fuels your body. Additionally when you eat sugar, you are feeding cancer cells which help them grow. One place people don't think to check the sugar content in in their yogurt! She recommends initially abstaining from alcohol because it will be stored as a fat, just like sugar and cause more sugar cravings. However she says that the best way to tame sugar cravings is through bee pollen. The sweeteners she recommends are stevia (which I use in my tea), raw honey, coconut sugar, Luo Han Guo (which is in Shakeology) and Erythritol (which I use for baking. 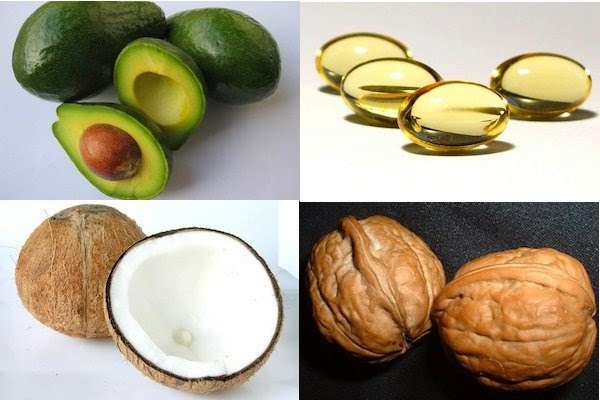 You must eat fat to lose fat. Vitamins A, D, E, and K are fat-soluble vitamins because they can only be absorbed into the body through fat. If you body doesn't have enough Vitamin D, calcium cannot be absorbed. The hormones in your body don't work properly without adequate fat, neither does your immune system. To promote optimal brain function we need a steady supply of omega-3s which helps with improving your mental clarity and mood. Most Americans are deficient in omega-3 fat, mainly because fish and leafy greens are no longer the staple foods they once were McCaffrey says. We no longer take cod liver oil like our grandmas used to. The Japanese however, who eat tons of fish and seaweed, have omega-3 levels about ten times higher than do most Americans. Omega-3s burn fat without a reduction in caloric intake by increasing the blood flow around your muscles and enabling fat to be better used for energy. Omega-3 acids also reduce your risk of heart disease and it has anti-inflammatory properties help lubricate the joints. For the past year I've been incorporating more avocados into my diet as I grew up hating it. So if you've looked at my breakfasts here and here my goal has been to eat one avocado a week, ¼ per day. 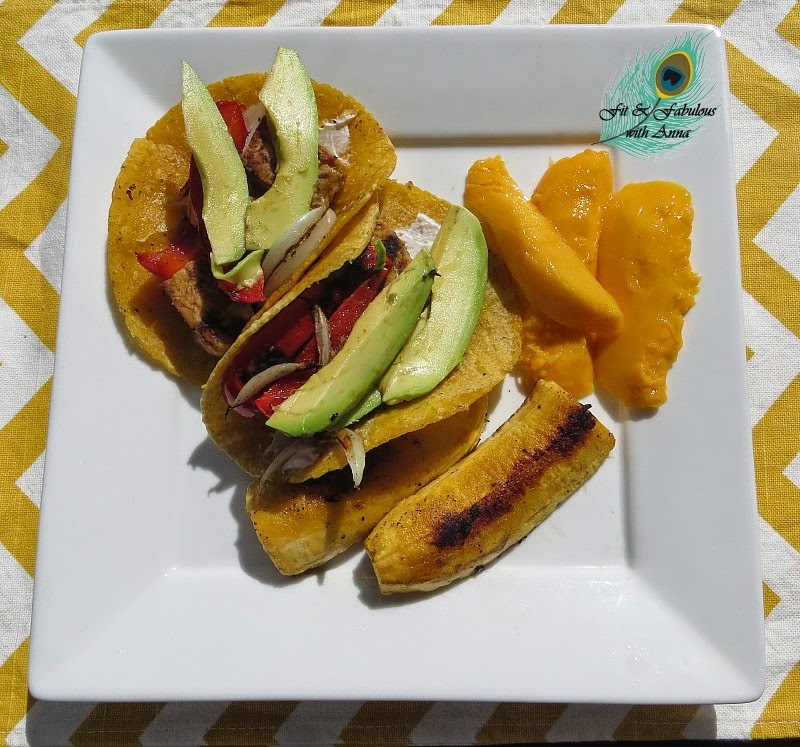 Avocados contain almost 20 vitamins and minerals (Vitamin A, B, magnesium and 60% more potassium than bananas), are high in fiber, and help reduce the amount of cholesterol absorbed from foods. I used to take a spoonful of flaxseed oil (in place of fish oil) daily for years because it made my skin look good but I've learned that it's inferior to fish oil because it doesn't give you enough of DHA and EPA for proper brain function, for instance influencing behavior and mood. So I searched the internet far and wide until I found some vegetarian Omega-3 pills because I'm not taking fish oil.